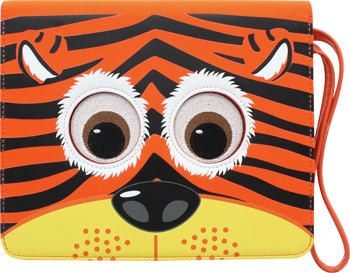 Tough and durable, this hard cover with the friendly face, is easy to use and the perfect little animal for your little animal(s). 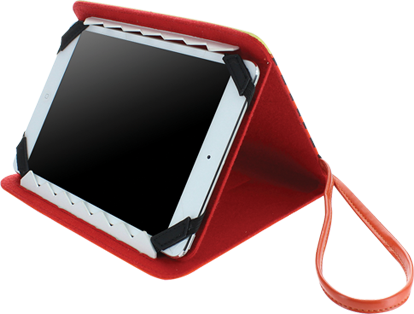 It not only protects your tablet from damage and looks awesome doing it, but also works in conjunction with the free TabZoo MyPal App for an interactive experience! 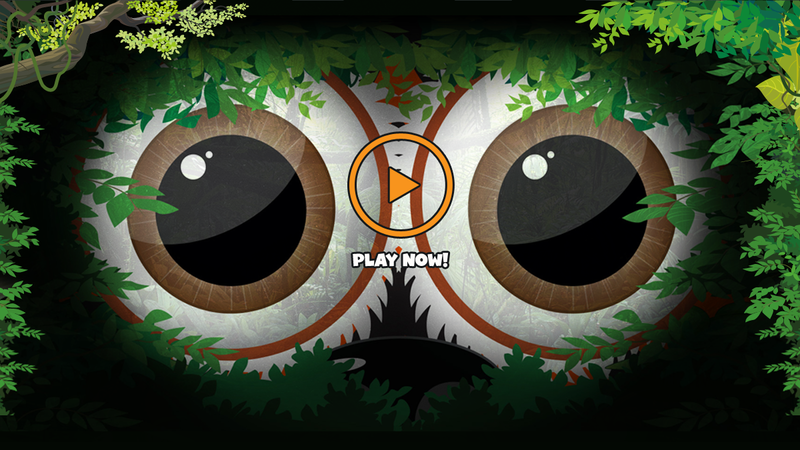 By downloading the free app, your case can have moving eyes and make animal sounds. 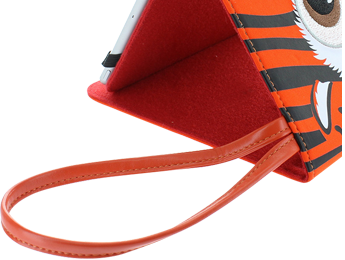 8 inch compatibility: iPad Mini/Mini with Retina Display/ Mini3, Samsung Galaxy Tab 4 7”/8”, Samsung Galaxy Tab 3 7”/8”, Samsung Galaxy Tab S 8.4, Hudl 1, Nexus 7, Kindle Fire HDX, Fire HD 7 and similar sized tablets. 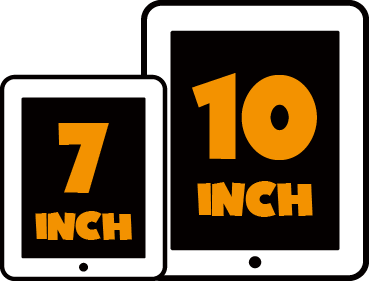 10 inch compatibility: Apple iPad 2/3/4 and Air, Nexus 10, Samsung Galaxy Tab 2/3/4 10.1”, Hudl 2, Amazon Kindle HDX 8.9” and similar sized tablets. 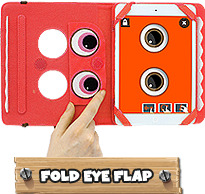 Tablets have seen explosive popularity, especially amongst the younger generation - chances are if you have a tablet, your child uses it regularly. 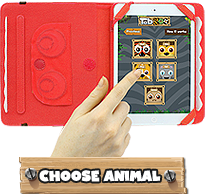 Whilst kids may be super tech savvy, they may not always be careful - ENTER TABZOO! 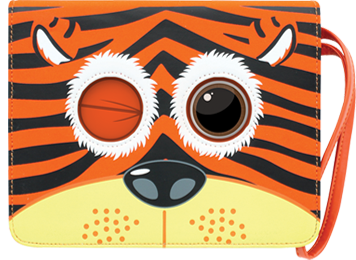 TabZoo started with sleeves but has grown with the kids tech market and now offers a wide range of accessories perfect for kids and big kids alike. 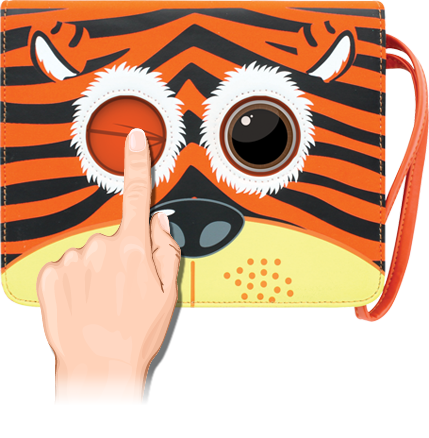 some with a cuddly finish, all with a big smile. 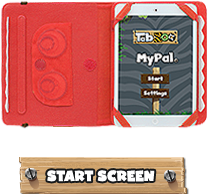 Headphones and earbuds coming soon! You can buy TabZoo products from these retailers. 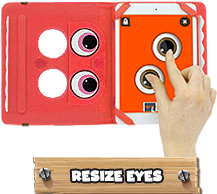 TabZoo is made by Lazerbuilt Ltd.